Summary: The Following is an immensely enjoyable and well-crafted survival horror experience that I implore any fan of the genre to at least check out. 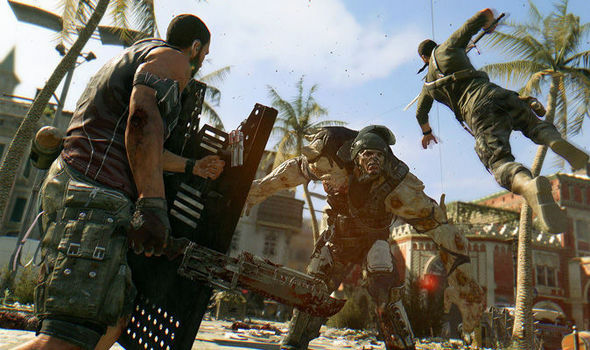 Step back into the tightly laced sneakers of Parkour extraordinaire Kyle Crane and get ready to flex your Zombie slaying muscles once more with The Following, Techland’s massive expansion for Dying Light. 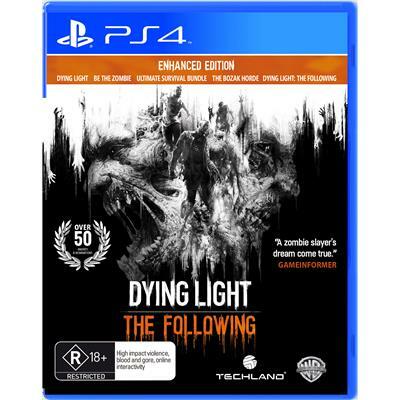 Not only has Techland given fans a huge amount of additional content with The Following, but they’ve also taken it upon themselves to go back and apply a myriad of fixes and tweaks to the base game, making the Dying Light: The Following – Enhanced Edition truly the definitive version of the game; even if you’re not interested in the DLC itself, the enhancements to the vanilla game are available to anybody who owns a copy through the latest update, showing a dedication from Techland to supporting the title well past its initial release date, something that’s becoming increasingly rare these days. 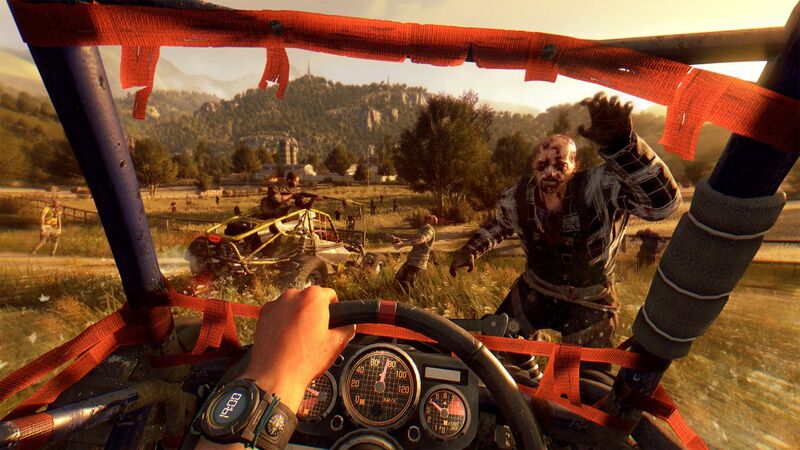 Dying Light was a relatively underrated game that combined some of the best aspects of other titles – Far Cry and Mirror’s Edge amongst others – and somehow assembled them into a solid and enjoyable experience that injected some much needed life into the increasingly stale Zombie horror genre. 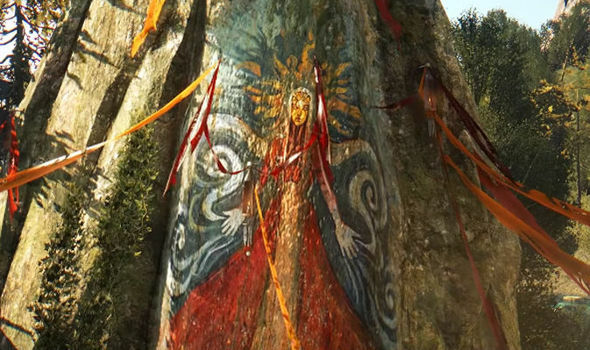 Personally, I could never get into Techland’s previous undead offering Dead Island, but with Dying Light they seemed to have taken on board the criticism levelled at the aforementioned game and used this to inform their design philosophy, something that was apparently made much easier once they were no longer bound under the constraints imposed by their former publisher Deep Silver. 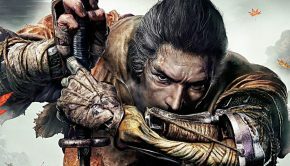 The main hook of the game was its parkour system, allowing for fluent and intuitive movement across the rooftops and through the darkened alleys of Harran, which makes it all the more curious that Techland has decided to eschew any reliance upon this mechanic with The Following, electing instead to introduce and entirely new (And highly welcome) mode of transportation. 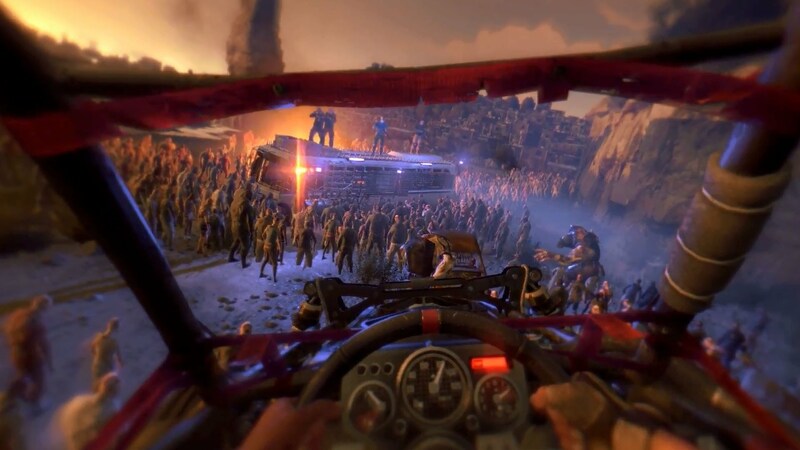 The most noticeable change to the mechanics come in the form of Buggies, adding high octane thrills to the proceedings as you plough through hordes of the undead as well as alleviating the trouble of traversing such a large map without fast travel. And large the new area is, easily equalling the map from the base game in size. 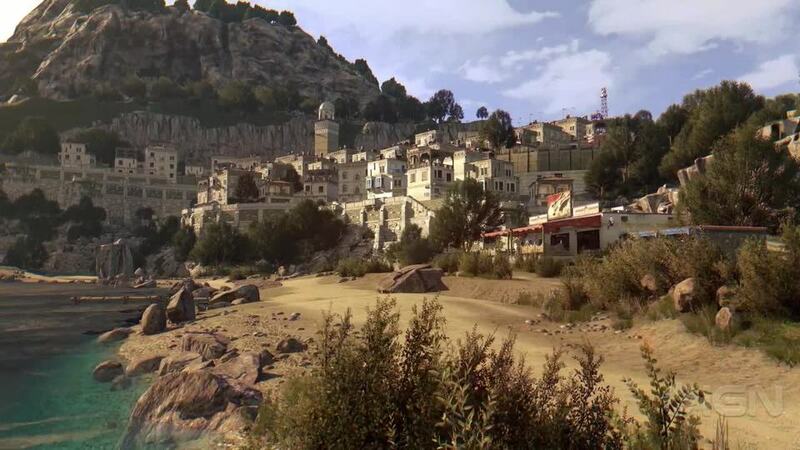 Far from the clustered buildings and narrow streets of Harran, this new area gives players access to wide expanses of farmland, fields, dams and even a Seaside village. 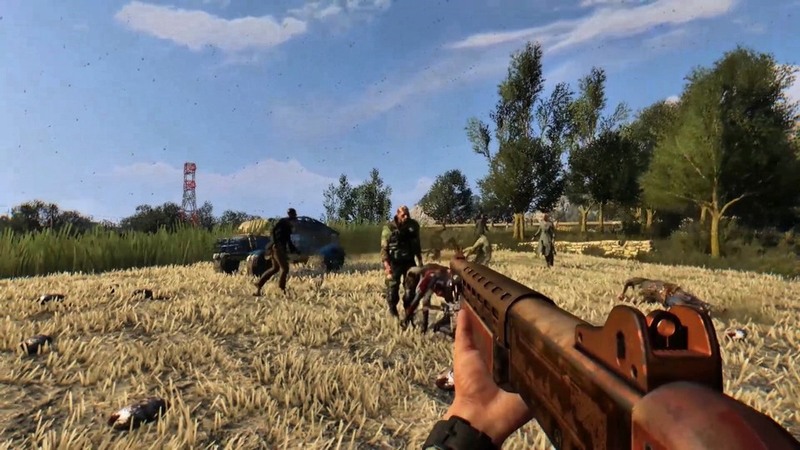 These new environments also shake up the dynamics of gameplay a bit by removing the safety net of having a building nearby to scramble up if things get too hairy; instead you’ll find yourself sprinting across wide open areas that put you directly into the crosshairs of any Zombie you happen to be in the line of sight of. That’s where the buggy comes in, allowing you to cover entire fields in seconds and send any undead attacker foolish enough to wander into your path careening wildly into the surroundings. 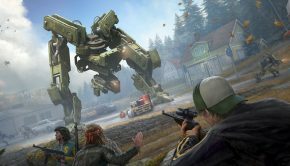 However, much like your weapons, the buggy requires constant maintenance and, on occasion, even needs to have its fuel topped up, adding yet another dimension to the resource and item management side of the game. Thankfully this also means that there’s finally a reason for looting vehicles beyond simply collecting more metal parts for upgrades, as they now usually contain items necessary for repairing one of the five key areas of your vehicle. As with the vanilla game, the story for The Following is serviceable enough but quickly becomes background chatter as you become embroiled in undertaking the multitude of side quests on offer or simply going on looting runs in order to reinforce your weaponry. The basic premise sees series protagonist Kyle Crane investigating a rural community in order to verify claims that the residents have somehow developed a form of immunity to the zombie virus, allowing them to survive after infection without having to rely upon constant shots of Antizin. Upon his arrival, however, Crane finds that there’s more than meets the eye when it comes to the community, with the shadowy machinations of an enigmatic cult seemingly the source of this miracle “cure”. 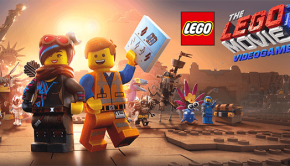 Despite featuring some stilted voice work, contrived mission set-ups and a fairly generic plot, The Following as a whole works on a narrative level far more effectively than the entirely forgettable story of the base game. 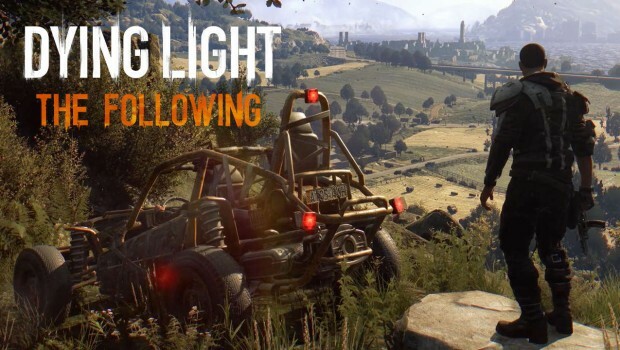 Techland has gone back to the well and given the base game a visual overhaul, so The Following instantly looks slightly better than any pre-enhanced versions Dying Light. I personally found the environment to be much more aesthetically appealing in The Following, with the lush verdant meadows filled with lackadaisically swaying chest high grass making a nice change from the grungy urban environment of the original game. Once again, the soundtrack is absolutely superb, a synth heavy score that evokes the films of John Carpenter, and the cries and moans of the shuffling undead are more than effective in raising the hackles on your neck. The quality of the voice work varies greatly, with many peripheral characters playing to the camera like exaggerated horror film stereotypes but Crane’s solid vocal performance and the high quality of the soundtrack and the environmental sounds more than makes up for this minor niggle. Honestly, I’m surprised that The Following wasn’t pushed as a genuine sequel, such is the robust nature of the new content, environments, missions and upgrades that are on offer here. 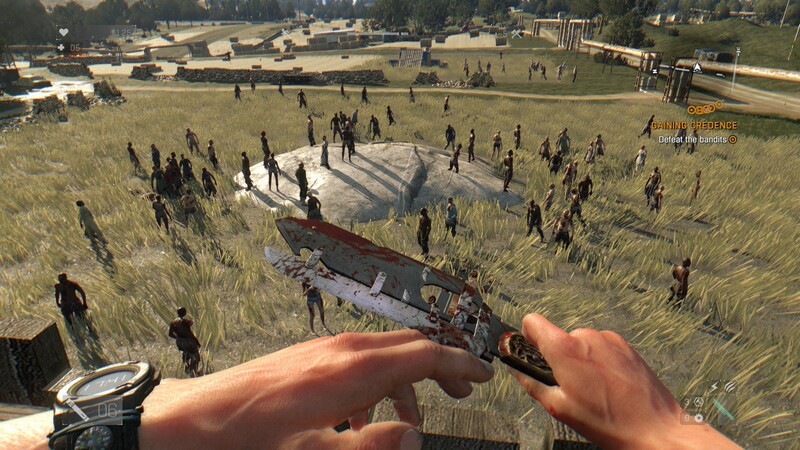 That Techland decided to honour their fans by releasing such a massive expansion rather than nickle and diming players for superfluous costumes or whatever deserves commendation and generates a sense of good will, in me at least, that makes it easier to overlook the occasionally rough edges of the DLC, such as the extreme difficulty spikes during certain missions. This leads me to this review’s biggest caveat- The Following is an immensely enjoyable and well-crafted survival horror experience that I implore any fan of the genre to at least check out, but don’t attempt to do so without levelling Crane up to at least level 12, as the difficulty, even on Normal, will more than give you a run for your money if you try to jump straight in. 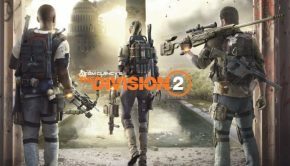 With 8-10 hours of new story driven content, an entirely new map, new weapons and the simple pleasure that comes with mowing down enemies in a vehicle, The Following is an example of downloadable content done right and is a must buy for fans of the base game looking to expand their flesh ripping horizons.